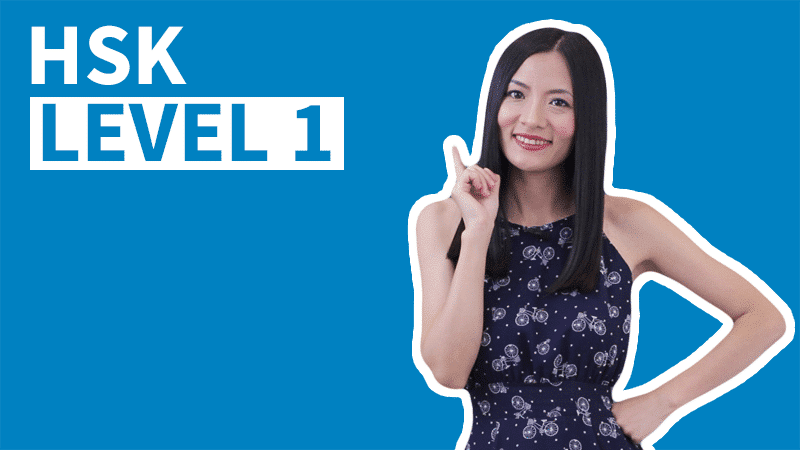 Unit 4 Review ▸ In this Unit review we will do some speaking practice. 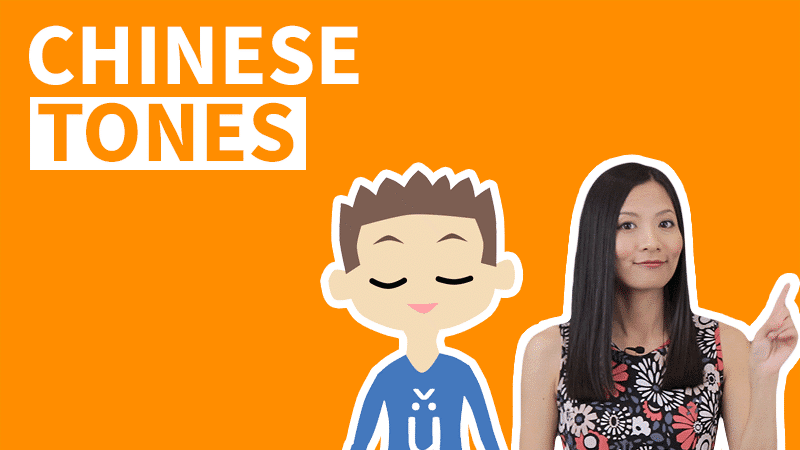 We have 3 free Chinese conversations videos. After practicing with the dialogues and phrases, we will be able to ask and offer food and drink, as well as ask and answer prices in Chinese. 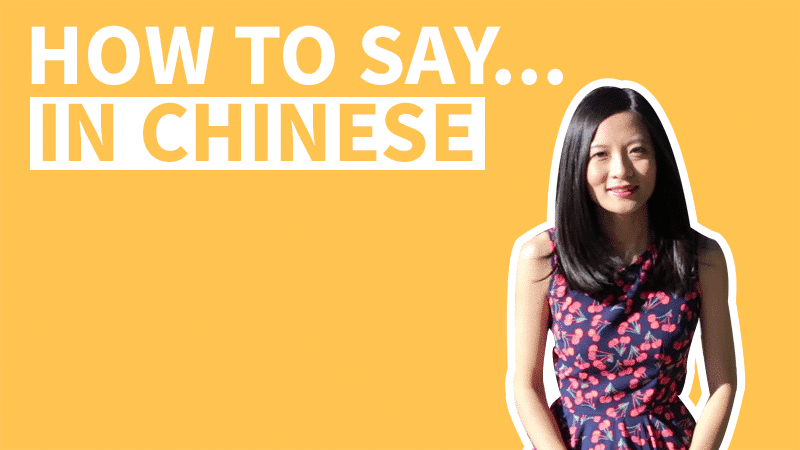 Also, there is a video that helps to master using Measure Words in Chinese. 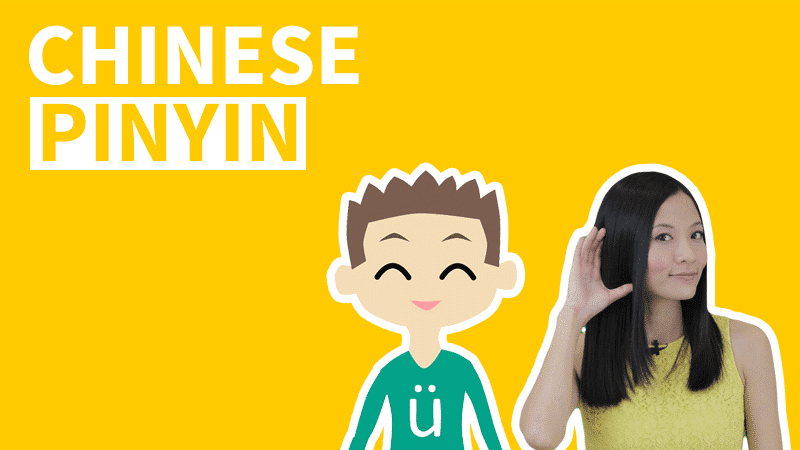 In this free Chinese conversation video, Lǐ 'Ài 李爱 is visiting Mǎkě 马可's place. 马可 asked what she liked drinking. What time of the day are they talking? What does the person want to drink first? What does the person end up drinking? 马可：Wǎnshàng hǎo Lǐ 'Ài. Nǐ xǐhuan hē shénme? 李爱：Wǒ xǐhuan hēchá. Nǐ yǒu chá ma? 李爱：Méiguānxi, nǐ yǒu kělè ma? 李爱：Wǒ hē kělè, xièxie nǐ. 马可：Good evening Li Ai. What do you like drinking? 李爱：I l like drinking tea. Do you have tea? 马可：Sorry, I don't have tea. 李爱：It's okay. Do you have cola? 马可：(Yes, I) have. I have cola. 李爱：I (will) drink cola, thank you! Where are they most probably at? How much is the cellphone? Did the person buy anything and why? 马可：Xiǎojiě, nǐhǎo. Zhège shǒujī duōshǎo qián? 小姐：Zhège shǒujī wǔbǎi kuài qián. 马可：Wǒ xǐhuan nàge shǒubiǎo, duōshǎo qián? 马可：Duìbuqǐ, wǒ méiyǒu qián. Zàijiàn! 马可：Miss, hello. How much is this cellphone? 小姐：This cellphone is 500 kuai. 马可：I like that wristwatch, how much? 马可：Sorry, I don't have money. Bye! 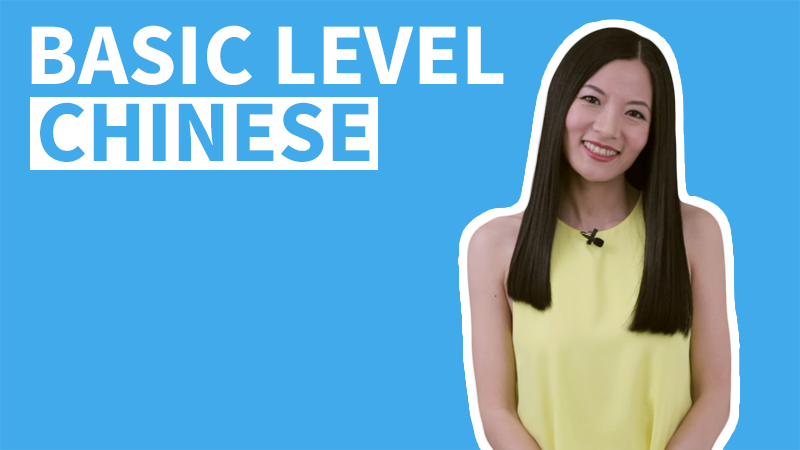 Describe what you see in the video by using Measure Words in Chinese with this format: quantity + Measure Word + the object. Hi! Excuse me, but why do we use the measure word 个 in the shopping practice, even though we’re talking about a phone and a watch? I thought measure words 部 and 块 were supposed to be used with those. Have I missed something? It’s good that you noticed the difference! The standard measure words are 部 and 块, but in daily conversations people sometimes do use the universal measure word 个. 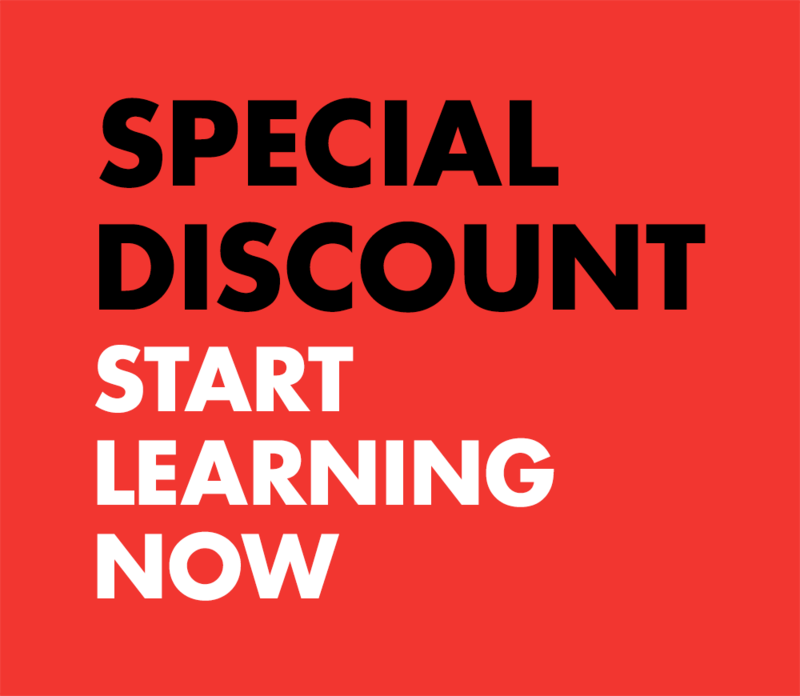 First I just want to say I love your course! It’s structured and super clear, thank you! Now, about Part 2 of the review. I’m confused about 同学, in previous lessons I learned that 同学 means classmate. However in this video it’s used like 学生, although the transcript for this video says classmate. 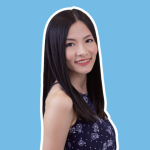 Can 同学 be used to address anyone who is clearly a student or only actual classmates? Or is it a proper way to greet a fellow student, not necessarily from the same class nor school? Thank you MrPanda for giving our Chinese Course such a good feedback! We really appreciate it! 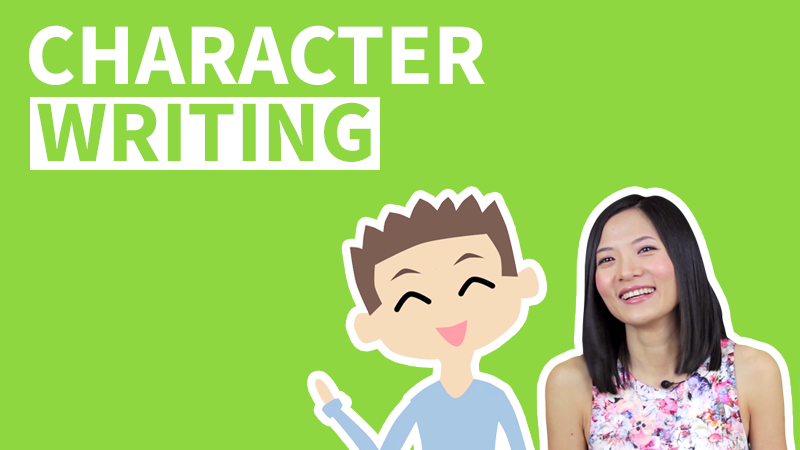 Please refer to the usage of 同学 in Grammar 3 of this lesson, yes, 同学 can be used to address someone who appears to be a student, usually by (1) someone who is older and is not a student, or (2) you are also a student but not necessarily in the same class or school. Thank you for your very clear answer! I apologise for asking a question that was thoroughly answered earlier in the course.